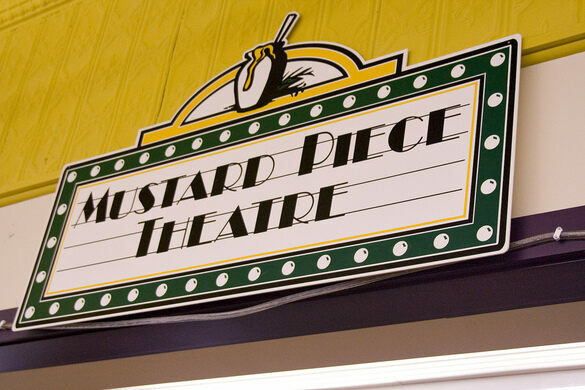 Sadly, the mustard museum has left Mount Horeb. Not far – just 18 miles away to Middleton – but far enough for Mount Horeb to be concerned. 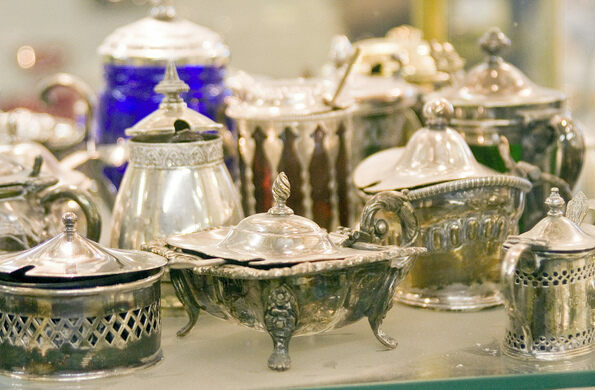 As for the mustard museum, they have built a new mustard museum in Middleton, and plans are to make the museum bigger, better, and more mustardy than ever before. 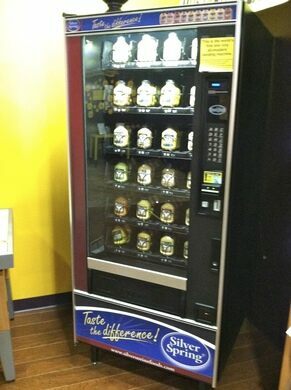 The Mustard Museum’s gift shop offers hundreds of mustards ranging from fruity to super hot, all of which can be sampled on request. 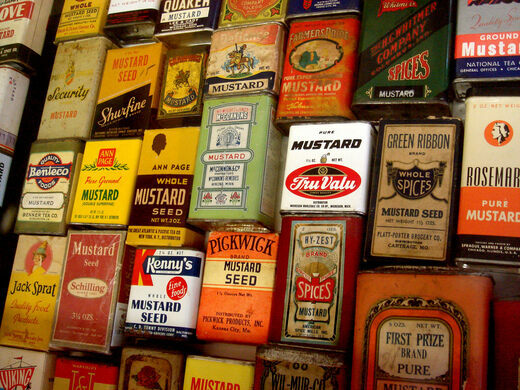 If one is really serious about mustard, the first Saturday of August is National Mustard Day, and cause for a full-on festival at the Mustard Museum – wherever it is located.